ICR Commercial Real Estate releases an annual Parking Survey. It identifies the rates as that affect daily/monthly parking patrons and landlords. ICR focuses on surface lots, partially covered parking garages and underground lots within the defined downtown core. With a limited number of options, there is certainly a baited audience when it comes to short or long term tenancies in choice lots or parkades. One area that is difficult to assess is hourly metered parking, aside from anecdotal experience. The City collects their own statistics on this monopolized service and is less relevant to the monthly parking comparables. 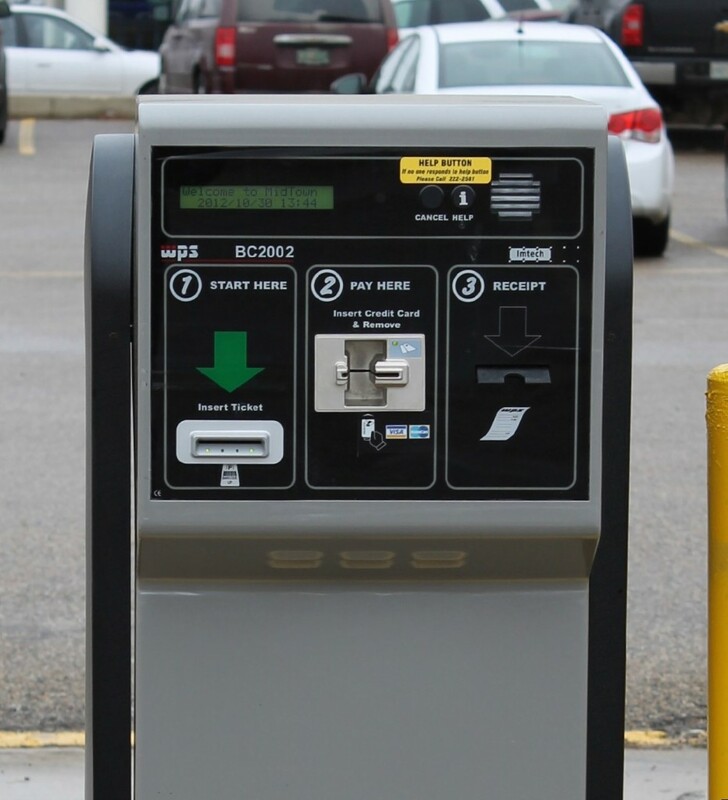 Parking rates have increased six per cent from the Summer of 2013 through the Spring of 2014. Most monthly surface stalls are $125 to $180 per month, with underground stalls ranging between $175 to $300 per month. ICR’s market analyst reports that many prime locations have from three months to a couple of years waiting lists for underground spots. As there is no projected solution in the near future, he predicts the monthly rates to continue increasing. Rates remained stable in approximately two thirds of the parking lots with only prime and underground lots understandably increasing. The jury is still out on the heated argument regarding an increase in bike lanes for downtown cyclers. The impact on parking hasn’t been proven one way or another, leaving citizens to speculate the pros and cons. In motor heavy Saskatoon, popular opinion would indicate there is no immediate change to the demand for cars. The City has no plans to improve mass transit in the near future so the pressure is likely to continue on lot demand. Calgary surface parking rates still hover around $475 per month, in which ICR reports to be the second highest in North America behind New York City. Edmonton and Montreal rates sit around $300 per month on surface lots. Parking is becoming tighter as density increases in the peripheral areas such as City Park and Riversdale. Surface parking stalls are as high as $80 per month in these neighbourhoods. I predict parking will continue to be a scarce resource downtown Saskatoon for the foreseeable future. We are facing the same challenges as any other growing urban centre. The question is, are our growing pains worth it?